Google likes to have a laugh from time to time, even though sometimes the jokes are too geeky for non-programmers to grasp. Still, the teapot error page is fun even if you don't get the reference. Go to google.com/teapot and feel free to pour it out. It works best on a phone or tablet. This 418 error is actually a reference to an April Fools gag from 1998 when Larry Masinter created and published the satirical Hyper Text Coffee Pot Control Protocol (HTCPCP). It's a communications protocol for accessing coffee pots, obviously. Among the commands and replies specified by the standard is error 418, known as "I'm a teapot." It's not a coffee machine at all! There are a few examples of this error being created in real life, but Google's implementation is clearly a labor of love. 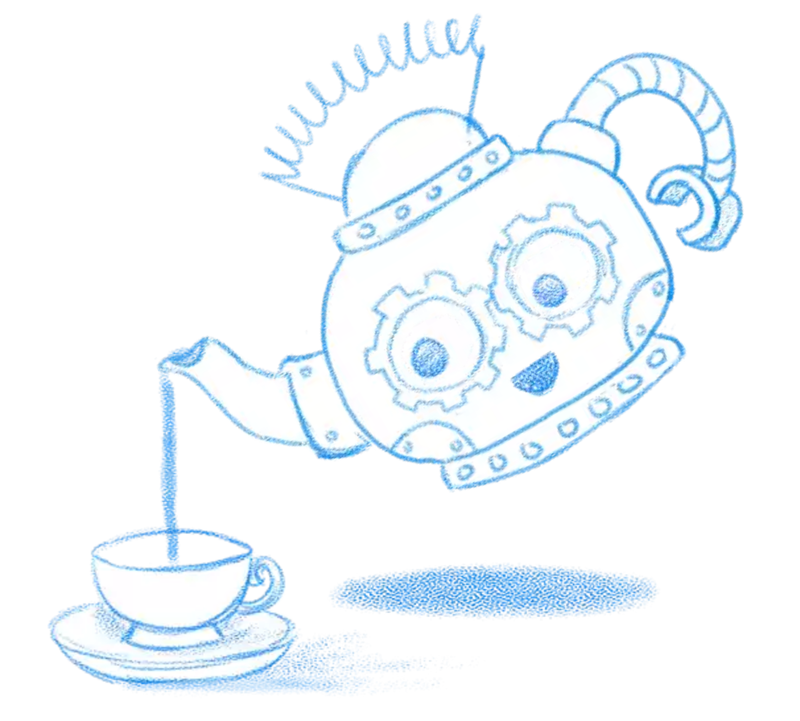 When you tilt your device, the little steampunk robot teapot tips over and pours into the cup. When you tilt back, the cup drains and you can do it again. On a computer you can click on the teapot to pour it out, but that's not as much fun.